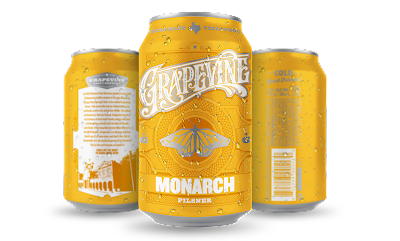 Looking to extend its reach beyond areas it has serviced on its own since opening last July, relative newcomer 3 Nations Brewing Co. has signed-on with FullClip Craft Distributors for the delivery of its products in and around the Dallas-Fort Worth Metroplex. 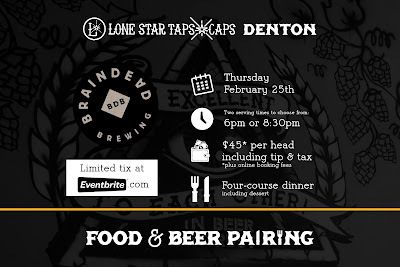 "FullClip Craft Distributors and 3 Nations Brewing are happy to announce a new partnership to distribute the brewery's craft offerings to Dallas-Fort Worth and the surrounding counties. 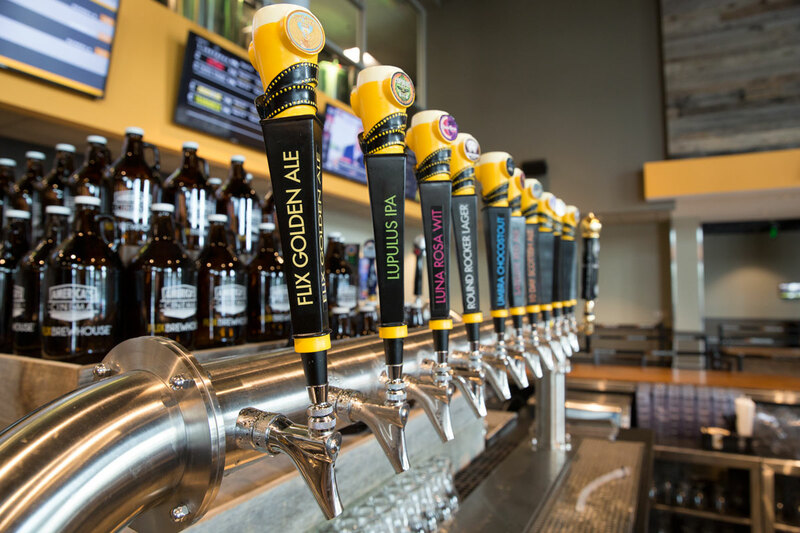 FullClip has become the leading craft beer-only distributor in North Texas by developing and maintaining relationships with all leading retailers and on-premise craft beer establishments, restaurants and pubs. 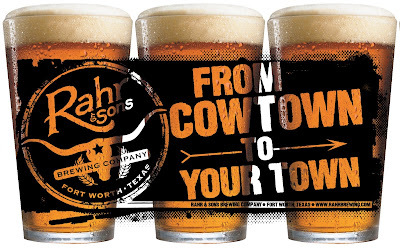 Based in Farmers Branch, 3 Nations introduced several year-round premium craft beers in 2015 including its German Pale Ale (GPA), American Wit and Bull's English Brown Ale. 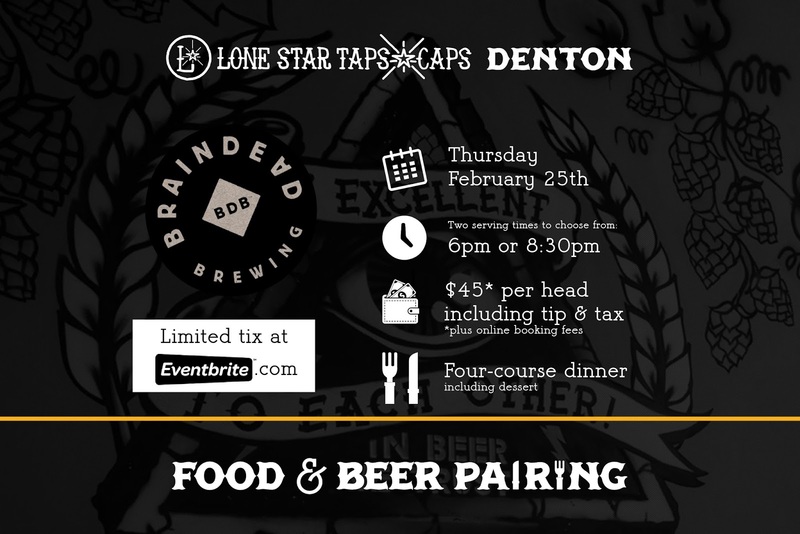 This partnership pairs North Texas' premier craft beer distributor with an exciting new local brewery for the purpose of getting flavorful craft beers into the hands of craft beer enthusiasts across the area." 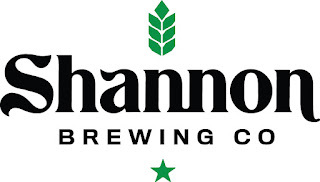 In addition, it was revealed that a new year-round beer will be added to the 3 Nations portfolio in April. 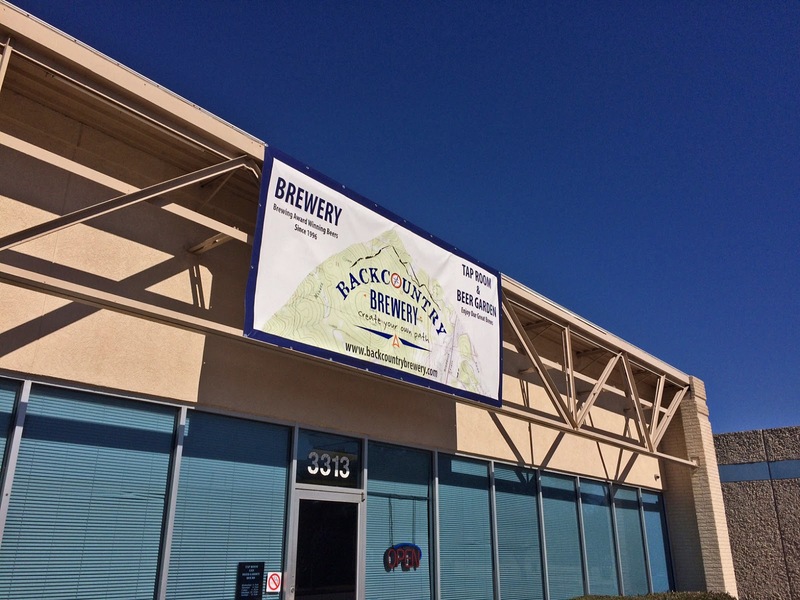 Artwork and an official name are are still in the works, but owner Gavin Secchi describes the beer as a cross between a German kölsch and an English-style cream ale (in fact, for now he's referring to the beer as 3 Nations English Cream Ale). 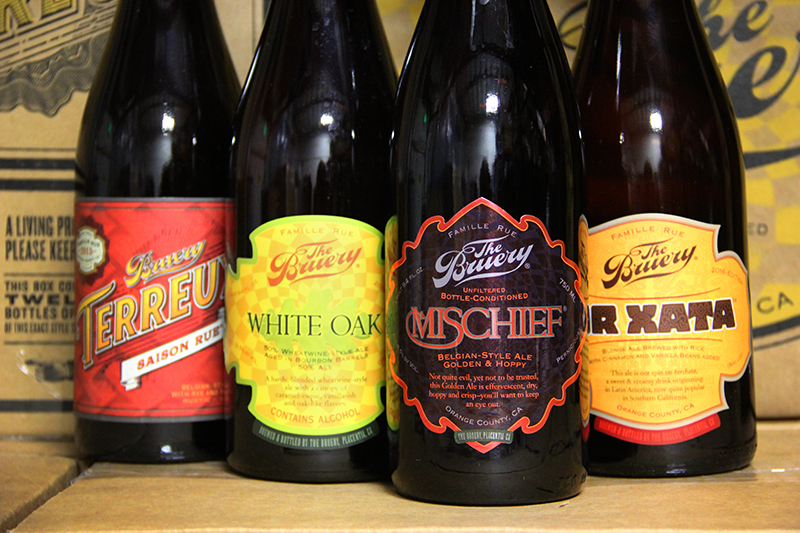 "There is a big American influence in this beer." says Secchi, "with the addition of tangerine peel and a strong Mandarin orange hop aroma which comes from the dry hops. 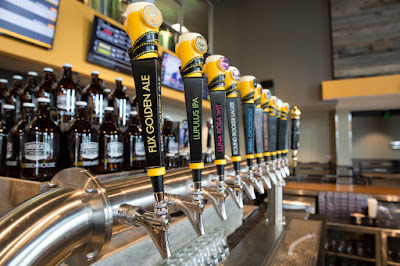 This beer is light gold in color, with an ABV of just 4.5%. The finish is dry, with a creamy mouthfeel that comes from special wheat and oak flakes used in the brewing process. 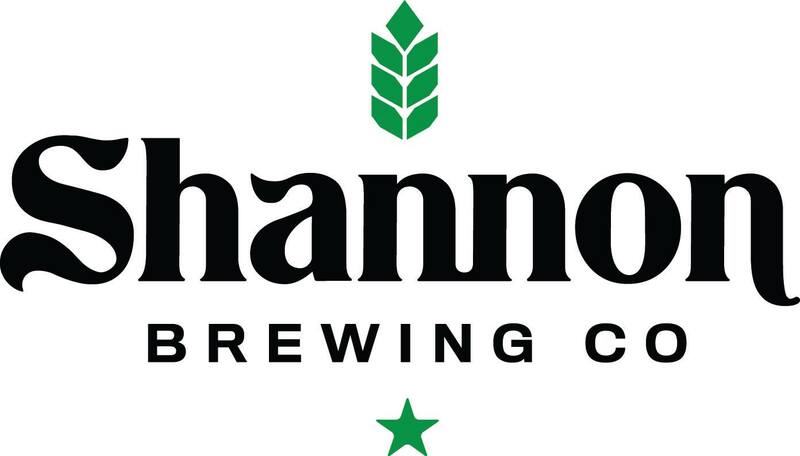 With this and an IBU rating of just over 20, the beer is sure to be sessionable to the masses." Look for it on tap and in cans this spring. 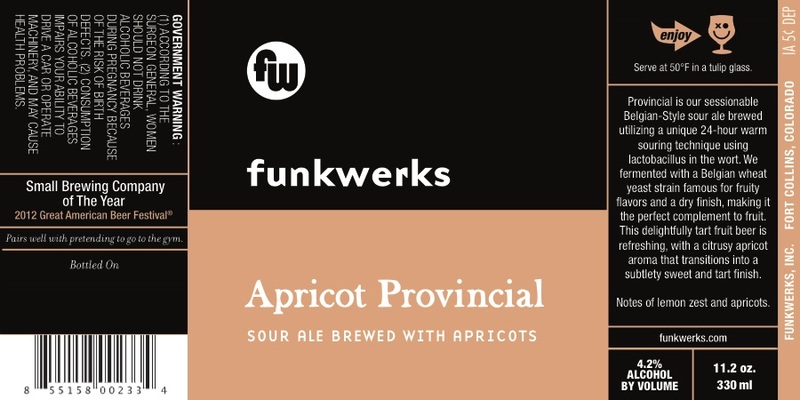 Following up the 4-pack release of its year-round Raspberry Provincial in the fall of 2015, Funkwerks has announced the addition of a new Belgian-style fruit beer with similar naming to its seasonal lineup. Apricot Provincial, slated as the brewery's spring seasonal, is a sessionable Belgian-style sour ale with an ABV of 4.2%. It was brewed with a unique 24-hour warm souring technique using lactobacillus in the wort, then fermented with a Belgian yeast strain famous for its fruit character. The chosen yeast is said to be the perfect compliment to the fruit, resulting in a beer with a citrusy apricot aroma that transitions into a subtlety sweet and tart finish. 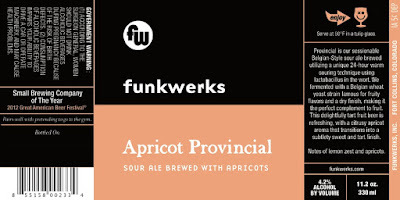 "It's the perfect beer to bring in the spring season because of its light citrus flavor and delightful apricot notes," says Gordon Schuck, co-founder and head brewer of Funkwerks. According to a press release, Apricot Provincial will be available in 4-packs of 330 mL bottles, with deliveries to retail outlets in North Texas to occur by late March.